The annual programme is developing a wealth of experimental practices through inter-continental collaboration. Set to be held from 15 to 28 October 2018, the 3rd annual GrigriPixel, is an award-winning programme that aims to explore practices of cultural cooperation and citizenship between Africa and Europe. 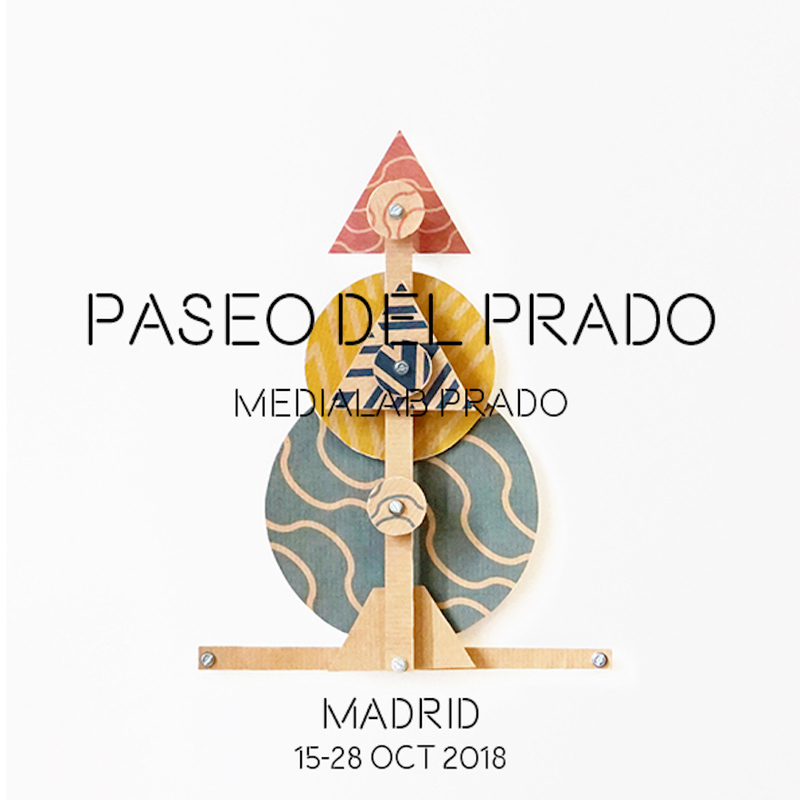 Named for the West African term for objects used as charms, the programme promotes the fabrication of "grigris" – magical objects – to intervene in urban spaces, encouraging the application of art strategies and digital manufacturing tools to develop a network of collaborative and experimental practices from both continents. This year’s iteration of the GrigriPixel is set to focus on the idea of the “Right to the City”, with the selected projects considering the city’s function as a place for meeting, living, and for collective creativity. Para el taller de Grigri Pixel de 2018 contaremos con la ayuda de Lalya Gaye para complementar nuestro equipo de mentores. Born in Geneva, Lalya Gaye is a Swedish and Senegalese-Malian digital media artist and interaction design researcher based in the UK. At the convergence of art, technology, and design, her work explores the poetic integration of digital technology into everyday environments, behaviours, urban space and everyday artefacts, in order to grasp and revisit our physical and emotional relations to the everyday, to space and to distance. She builds public art installations with various media such as steel, light and sound, takes part in site-specific audio experiments, teaches digital media and interaction design at graduate level, delivers creative electronics workshops, and regularly organises cross-disciplinary research workshops and small music and sound-art festivals. 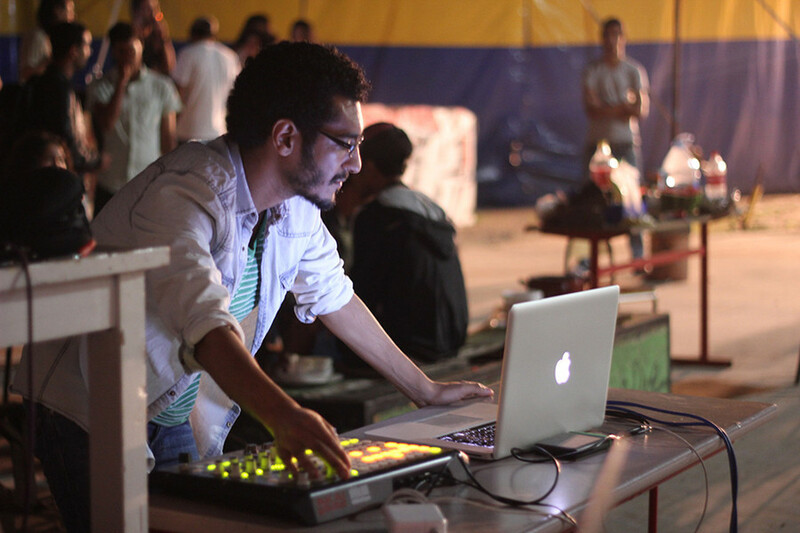 A sound artist and music producer from Casablanca, Abdellah Hassak is currently engaged in a project called Musée Collectif. The project is the result of research, reflection and creations by groups of artists, activists, students, children and residents who work in their neighborhoods to recover unknown stories. The project is implemented through a series of workshops, meetings and temporary exhibitions in various neighbourhoods. A process of rewriting the city’s history by its citizens, the Musée Collectif will store objects, documents, archives and testimonies of the inhabitants about the memory of their neighborhoods through micro-stories. Faty Mamadou Kane is an active participant at the The Sahel Fablab in Nouakchott. The Fablab is open to students, entrepreneurs, DIY enthusiasts and anyone who wants to discover and learn. The Sahel Fablab is part of the global FabLab network and, through the exchange of skills, it’s here that Kane developed the creativity and inventiveness she’s taken to the Femmes & TIC association. It aims to provide women of all ages with the necessary knowledge to take ownership of digital tools, facilitating their empowerment and professional integration. An accomplished artist and musician from Mali, Mama Koné is involved in the region’s the ARTS-FEMMES festival, organised by The “Côté-Court” Cultural Association. A biennial event, its last edition took place from 29 March to 1 April 2018 in Bamako. Its main objective is to recognise the place and role of women in artistic creation. Its organisers are committed to art, and in particular to theatre in public spaces, as a tool for education and citizen empowerment in its country, as well as carrying out training in the different branches of the performing arts with a gendered focus. An architectural graduate, Mmakhotso Lamola is particularly inspired by how the concepts of place and emotion intertwine when thinking about cities, design and people’s experiences. Her Limbic Resonance collaborative research project seeks to unearth narratives and experiences of queer femme black bodies navigating the City of Cape Town. The project focuses on the limbic resonance of empathy, which is a non-verbal connection existing in all animals. Find out more about GrigriPixel 2018 here. Read more on African innovation and design.